Mr Raymond Warner has retired from his role as Chair of Governors at Hereward Primary School after 20 years of dedicated and passionate service to the school. 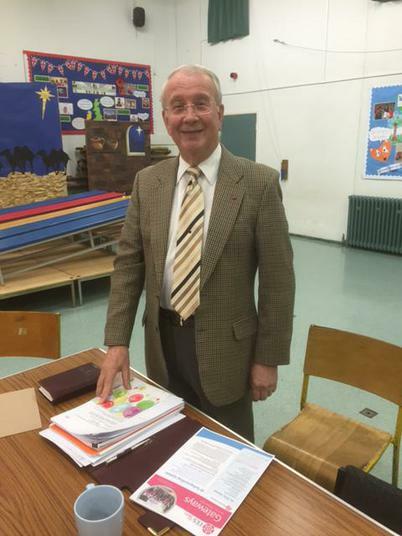 Throughout his time on our Governing Body, Mr Warner has made countless vital contributions in his position as Chair. It was fitting that after our extensive expansion in 2013 that the new classroom base at the front of the school was named the 'Warner Wing' in his honour. We wish Mr Warner all the best and thank him for his enormous contribution to the success of Hereward Primary School.